Removing the TGCD/PCECD middle gear retaining clip can be challenging! 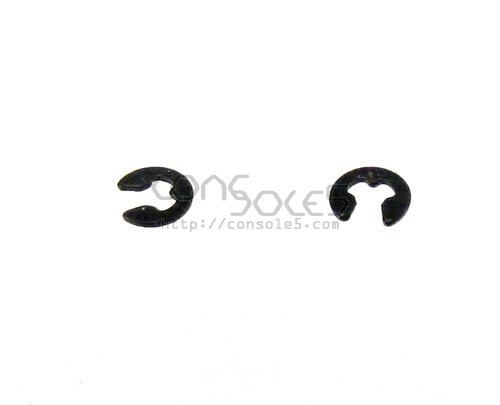 If you've lost your gear retaining clip, you'll want to pick up our 2-pack of new replacements. Install tip: The new clips will be tight fitting at first. 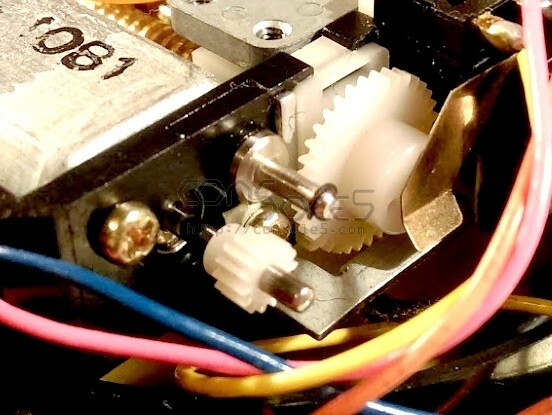 With the middle gear removed, install the new e-clip on the gear shaft, and then remove the clip. This will size the clip properly and make installation easier once the middle gear is back in place.